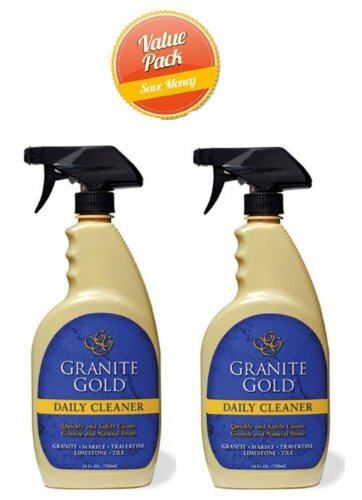 Granite Gold Sealer preserver & protectant, granite sealer, marble sealer, travertine sealer, grout sealer, 24 oz. 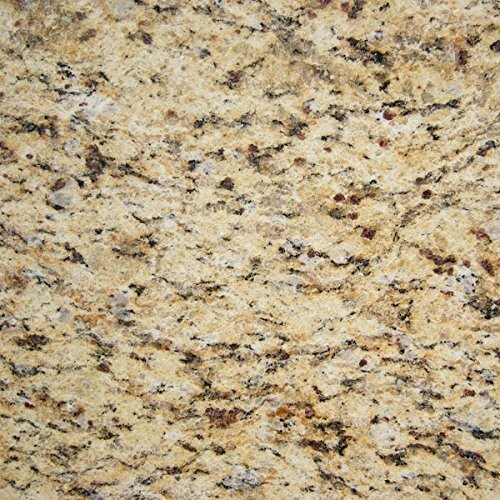 Sealing granite countertops and other natural-stone surfaces is made simple with Granite Gold Sealer, our easy-to-apply spray-and-wipe stone sealer that creates a barrier to protect all natural stone. 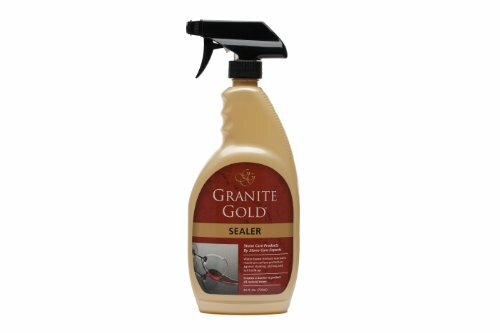 Frequent use of the water-based stone sealer maintains maximum surface protection against staining, etching and soil build-up. 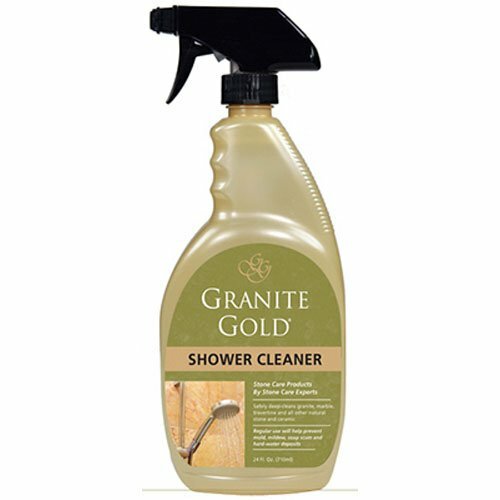 Granite Gold Shower Cleaner stone shower cleaner for marble, travertine, quartz and tile, 24 oz. 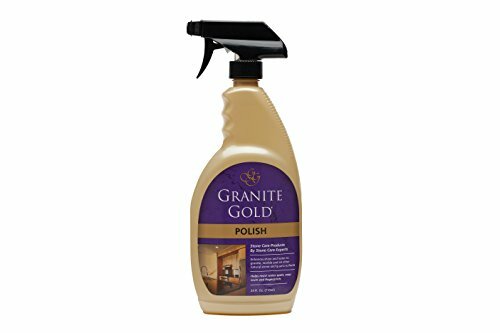 Granite Gold best grout cleaner for tile and grout with grout cleaning brush to agitate dirt and grime, 24 oz. 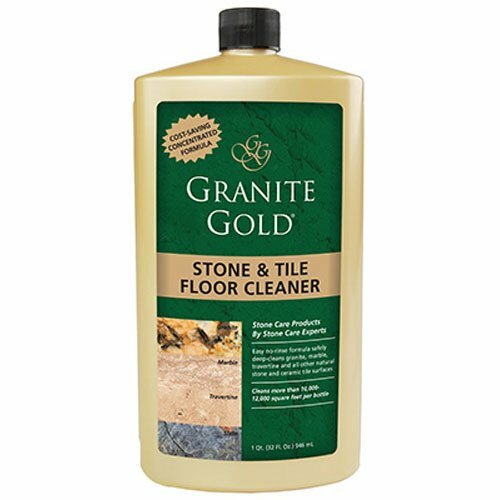 When cleaning tile grout, ordinary grout cleaners can harm surrounding surfaces. 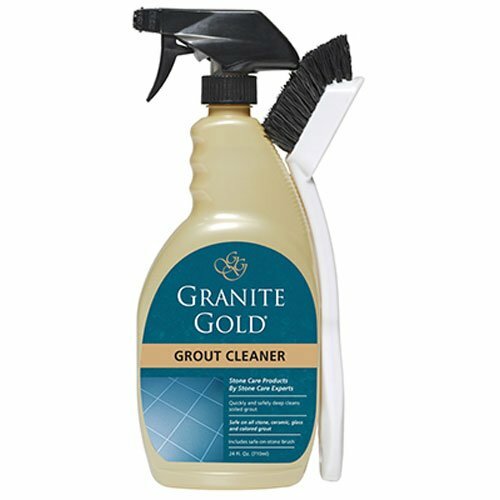 Granite Gold Grout Cleaner quickly and safely deep cleans soiled grout, and is safe on stone, tile, porcelain, colored grout, ceramic and glass. The lightly citrus-scented grout cleaner is ready to use and safe on colored grout. 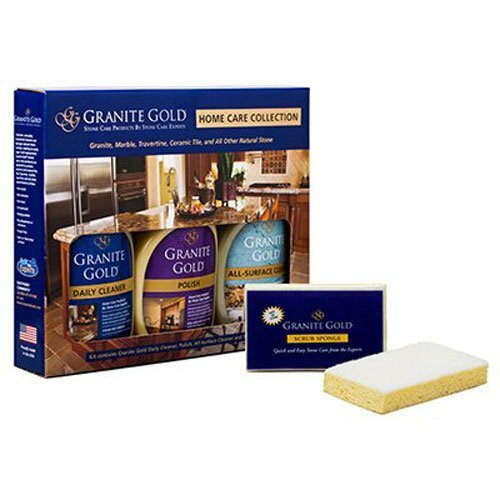 Granite Gold Home Care Collection provides the essential tools to easily and safely clean, shine and protect granite and other natural-stone surfaces, in a convenient package that includes Granite Gold Daily Cleaner, Granite Gold Polish, Granite Gold All-Surface Cleaner and Granite Gold Scrub Sponge. 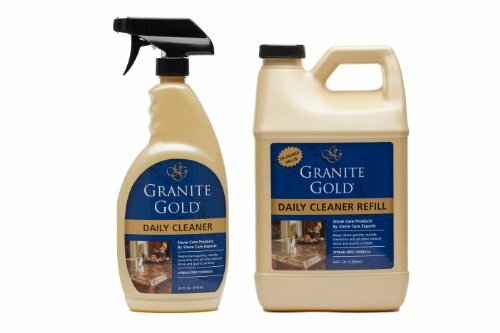 Granite Gold All-Surface Wipes granite wipes, stainless steel cleaner wipes, glass cleaner wipes, quartz cleaner wipes, marble cleaner wipes, multi-purpose wipes, all-purpose wipes, 40 ct.